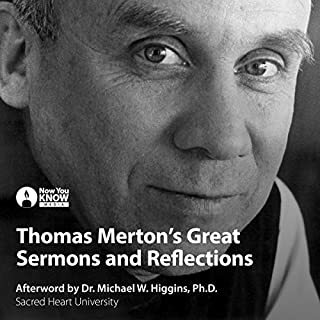 You are invited into the classroom in which Thomas Merton delivered some of his most impassioned lectures on a timeless topic. In 1962 at Gethsemani Abbey, Thomas Merton taught an extraordinary course on the heart of Benedictine spirituality. 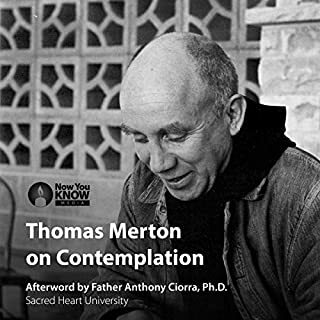 Through 16 digitally remastered recordings, you will encounter Merton as a master teacher, his voice reaching out across the decades to make monastic wisdom accessible to all of us. The Rule of St. Benedict is foundational in the history of Western spirituality, especially in its commentary on humility. This work of spiritual genius has guided the monastic movement since the sixth century and touched countless Christians. Merton brings new energy to this ancient document, and you will gain new insights into the rule and experience another side of Merton's personality. The uniqueness of this series lies in how it transports you to the classroom of the monastery. You will listen to the way Merton teaches through his interaction with his students as he shares his reflections with them. You will also witness how Merton works through the material, integrating the virtue of humility into his own life. All of us struggle with humility. In this course, you will examine what it means with a great mystic who personally struggled to live this foundational virtue. 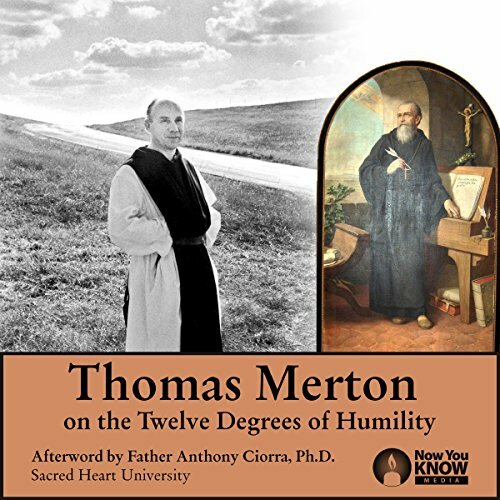 You will encounter St. Benedict, gain new insights on humility, and get to know Thomas Merton as a great teacher. 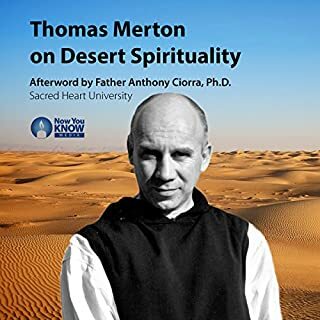 Today, it is hard to find spiritual direction that compares with Thomas Merton. 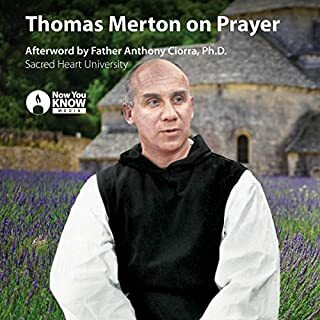 In this recording, and one has to be a bit patient with the sound quality, Merton in giving direction to his novices leads us into very deep waters of our interior life. We have so many areas of our habits, thinking, and perception that need St Benedict's insight into humility. Without Merton's penetrating instruction on just how to apply this age old wisdom it would be left to the dust bin of history. Listening to Merton over and over, one can recover very practical knowledge and means to transform our disordered interior life. 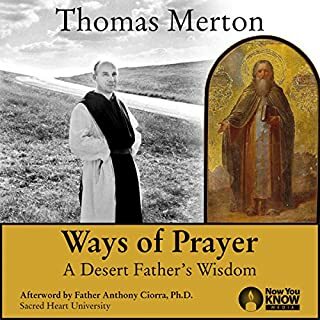 I recommend this recording specifically of all Merton's works. But, be prepared to visit with his wisdom more than once to get the most clarity for application in spiritual direction. 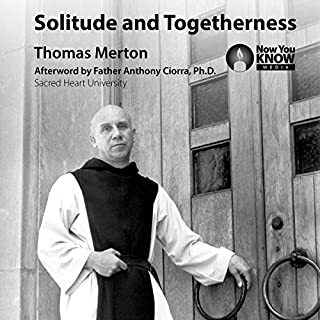 I would have loved to have known Thomas Merton! These recordings are the next best thing. What makes it better than reading his books is that on the recordings of him teaching, it’s like entering his classroom. Hearing his voice and the way he interacts with his students feels like you’re transported back in time to the abbey sitting next to his student monks! I can’t wait to hear all of them! I must have missed that this is not a book but a bunch of recordings of Merton teaching a class of monks. Still, good subject but hard to hear all the participants. Also, the introduction to the work is at the end of the recording. It sure would have been nice or have it at the beginning. Merton's wisdom and humanity shine through each of these talks. Highly recommended for anyone with an interest in the spiritual life.